Do you hear water running down a drain when no water is being used in the property? Can you hear water hissing or the sound of running water when there is no water being used in the property? Has your water pressure suddenly stopped? Are your water meter readings higher than usual? Are you receiving higher water bills? If you have a water meter, make sure that no water is being used in the property and that all taps are turned off, then simply look at the meter for a couple of minutes. None of the dials should move. If they do then there may be a leak on the supply pipe. 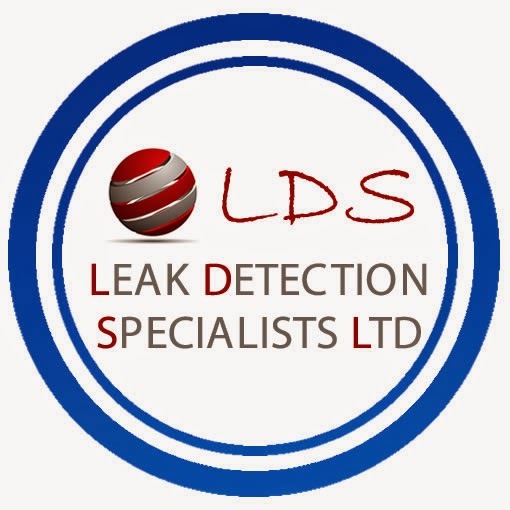 Call LDS Leak Detection Specialists Ltd tel: 0344 809 4968 for a free Leak Detection Survey quotation. Leak Detection is a non destructive solution to accurately locate hidden water leaks using specialised Leak Detection equipment coupled with experienced Leak Detection engineers. 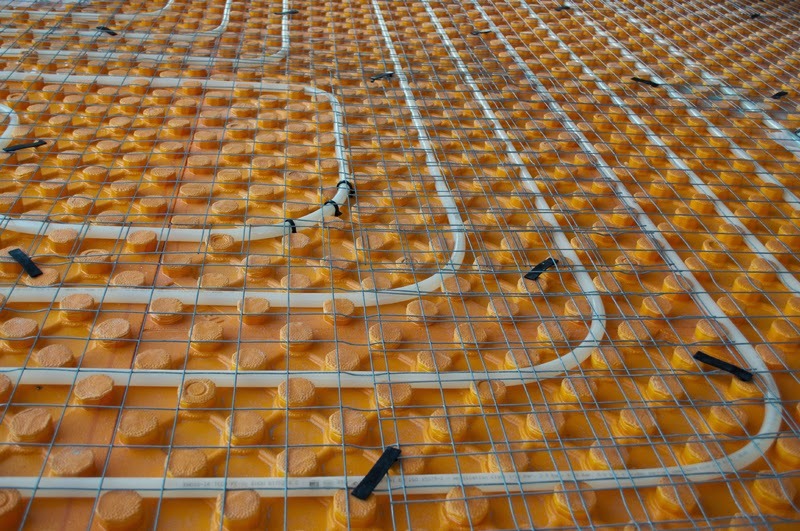 For more information please visit our website www.leakdetectionspecialists.co.uk.